Xiaomi YI Action Camera Has a Slowmo Feature! The Xiaomi Yi Action Camera formerly only marketed in China is now reaching the US via Amazon with Prime delivery. 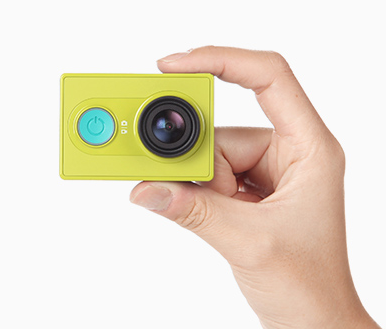 The camera is an ultra cheap clone of what the GoPro Hero is with funky colors for the body and subdued in features compared to the Hero Black. It is more of a Hero Standard for under $100 USD for a basic camera and kits for not much more with waterproof casings, selfie sticks and a blue tooth remote. 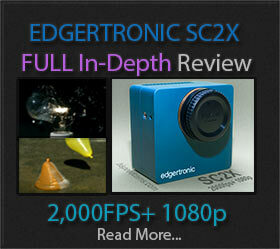 fps1000 Kickstarter camera shakes the market! 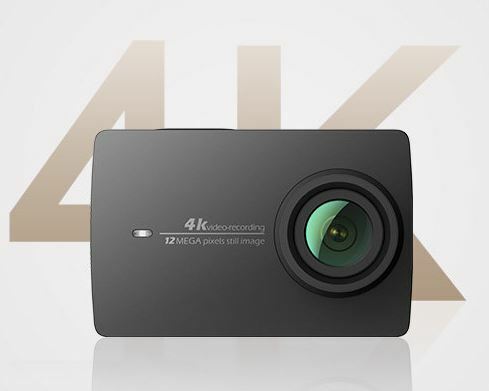 We were alerted yesterday by our reader Robert1200 and today again by James of a new development in low cost high quality slow motion cameras. The fps1000 is about to change the equation all over again. 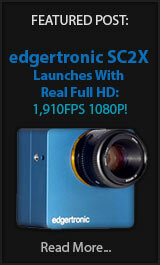 See the already funded Kickstarter Campaign here!